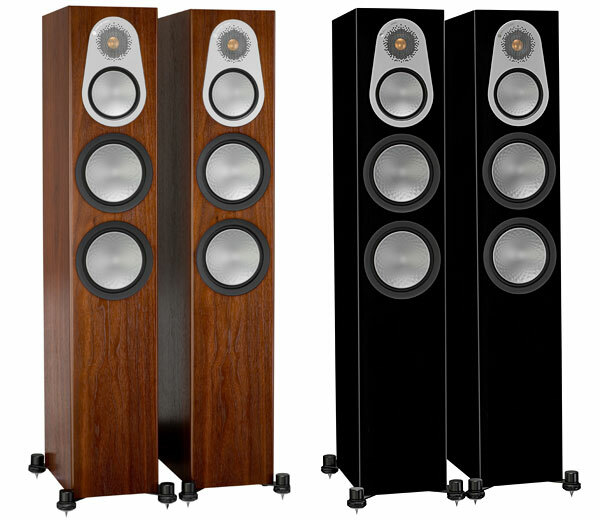 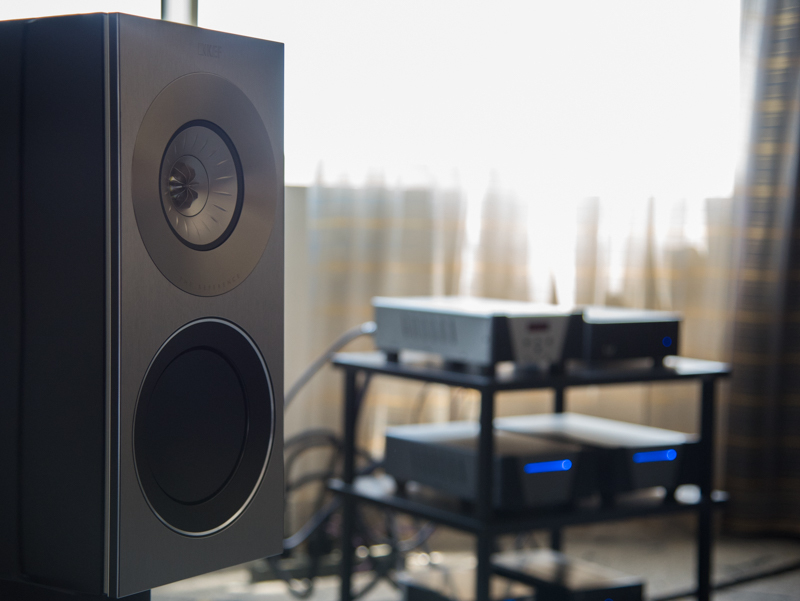 Music servers and server/DAC combos are fast becoming the butter to the bagel of digital music for computer audiophiles who like to eat 12 notes for breakfast. 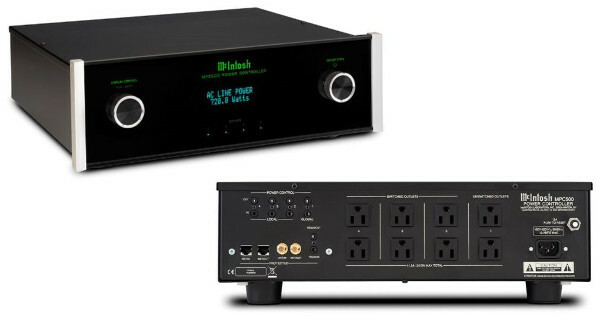 McIntosh has released a surge protection device it calls the McIntosh MPC500 Power Controller (pictured above, click on image for larger view). 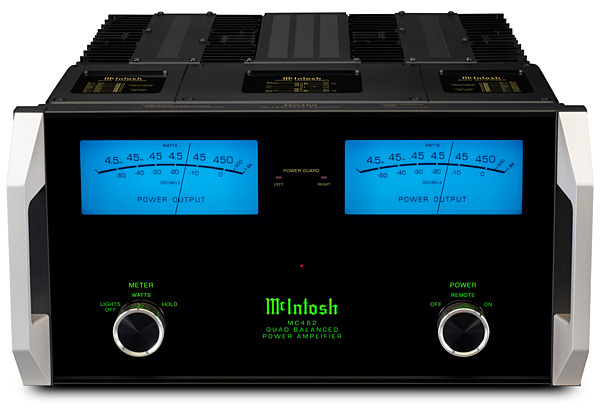 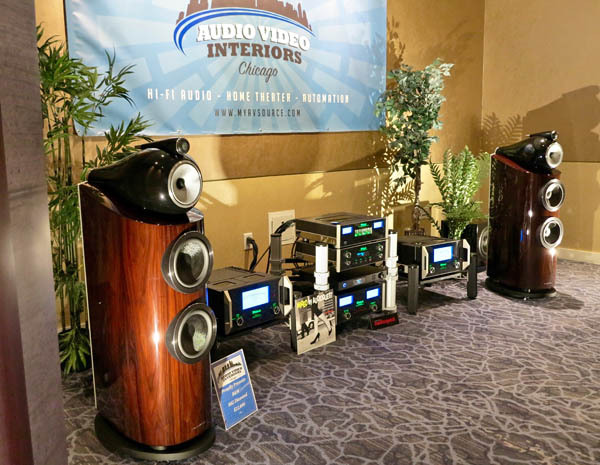 All current model McIntosh preamplifiers and integrated amplifiers with digital audio have now achieved ‘Roon Tested’ status including the MA9000 pictured above (click photo for large image). 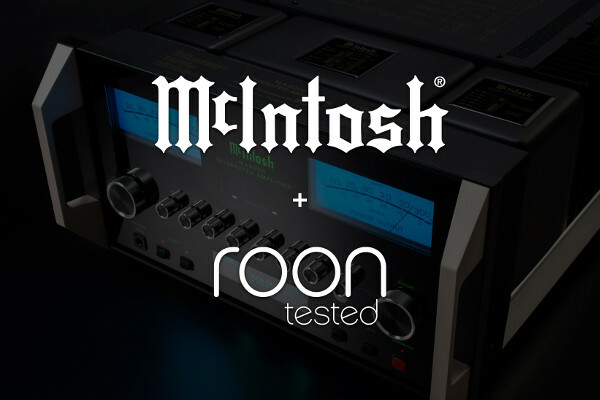 In addition to all current McIntosh preamps and integrated amplifiers, the McIntosh MAC7200 Receiver; MHA150 Headphone Amplifier; and MXA80 Integrated Audio System have also been approved by Roon. 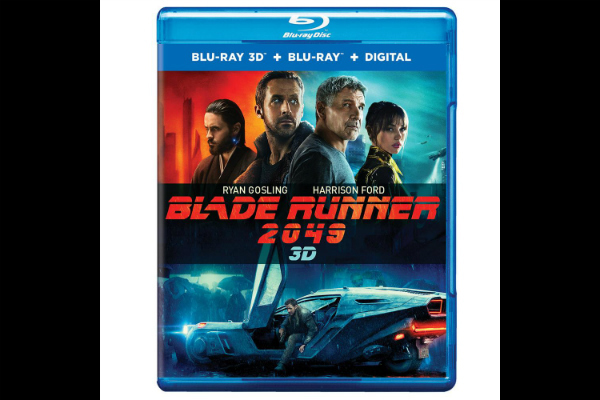 What Are the Tech Specs for Blu-ray 3D?